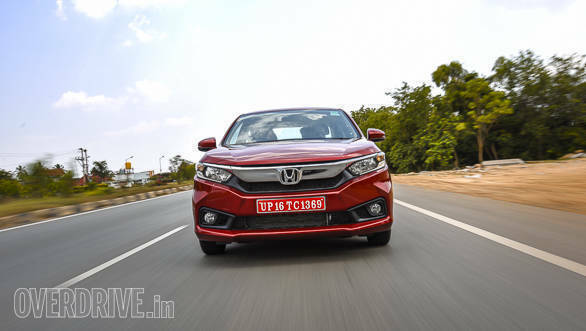 With the launch of the new Honda Amaze coming up soon on May 16 and bookings taking place for Rs 21,000, details have emerged of the trim levels the car is being offered in. 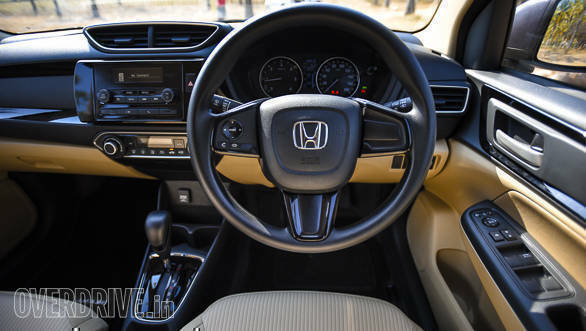 The engines will be the same as before which means the petrol engine will be Honda's 1.2-litre, four-cylinder petrol engine offering 90PS and 110Nm that also powers the Honda Jazz and Brio. The diesel will be the same, 1.5-litre four-cylinder diesel as the City and Jazz. Outputs for the diesel stand at 100PS and 200Nm for the manual and 80PS and 160Nm for the automatic version. 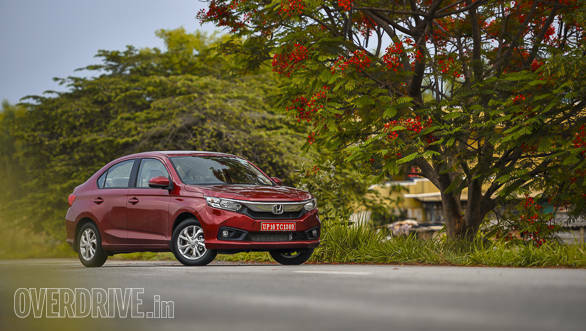 The Honda Amaze is being made available in four variants-E, S, V and VX. Standard safety features on the new Amaze are safety features like dual airbags, ABS with EBD and brake assist, ISOFIX child safety seat anchor points and reverse parking sensors. Additionally, we've put down the features each trim level comes with below. 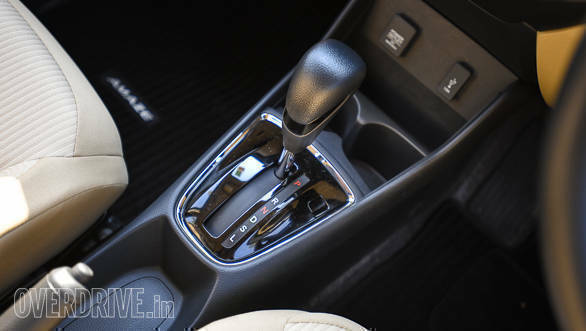 The all-new Honda Amaze will rival the likes of the Hyundai Xcent and the best in segment selling Maruti Suzuki Dzire. The new Amaze has improved in quality, features and spaciousness, this should help it compete better with rivals who have eaten into the Amaze's share of the market since it first launched. 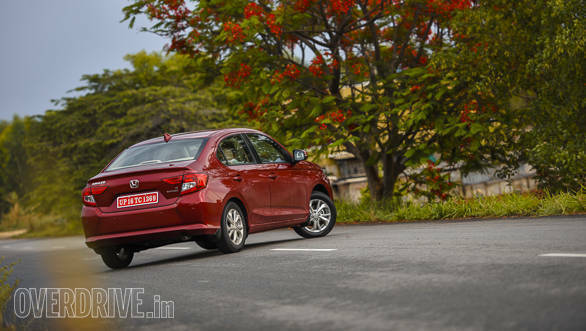 Read our first drive review of the Amaze to know more.